← zFire collecting and sharing passwords and geo-locations? 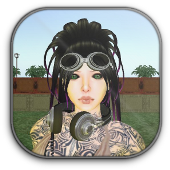 Avatar Reality, developers of the premium 3D virtual world and social platform, Blue Mars, today announced the release of Blue Mars Mobile 1.1, a free application for iPhone®, iPad™, and iPod Touch®. 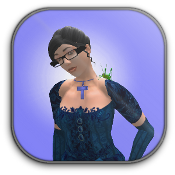 The new version features several enhancements, including thousands of fashions, accessories and other virtual items available for In-App purchase, all of which are user generated by the Blue Mars development community. 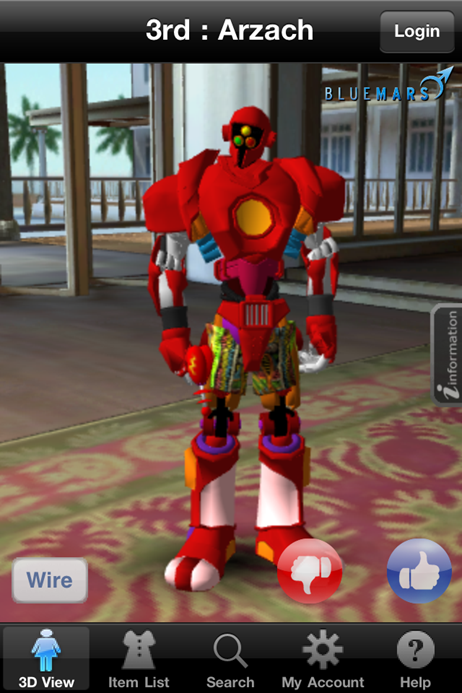 Users also have access to several free items, which were provided by developers as well. The Blue Mars app can be downloaded from the App StoreSM. For more information on becoming a developer or the Blue Mars platform, visit www.bluemars.com. Developed by Avatar Reality, Blue Mars is a premium 3D virtual world platform featuring unparalleled interaction, fidelity, scalability, security and connectivity. Blue Mars enables artists, game, and application developers to create and distribute amazing interactive 3D experiences for a global audience. Blue Mars launched in Open Beta in October 2009 and began selling virtual land to third party developers in January 2010. Avatar Reality was founded in 2006 by interactive entertainment visionaries Henk Rogers – best known for introducing Tetris to the world – and Kazuyuki Hashimoto, former CTO of Squaresoft and vice president at Electronic Arts. Privately held, Avatar Reality features a team of industry veterans and world-class experts in casual, PC and console games, and virtual worlds and economies. For more information, visit http://www.bluemars.com/. Categories: blue mars, Virtual Environments/Virtual Worlds.